The high back of this chair will help you to sit with a comfortable and healthy posture the whole day through. Height is adjustable. 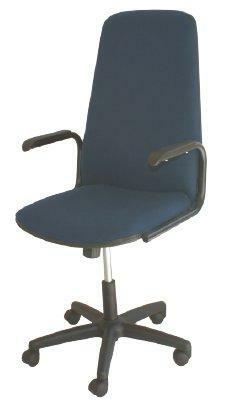 This chair is a real treat for your back and ensures that back pain is limited despite long hours of teaching.